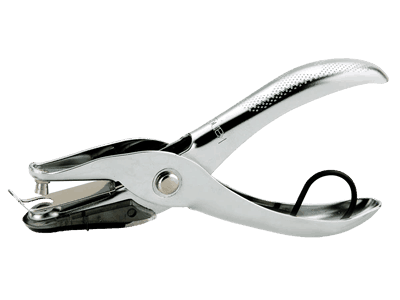 A range of punches such as two-hole punches, heavy duty punches, high impact heavy duty punches, and binder punch and eyeletters. 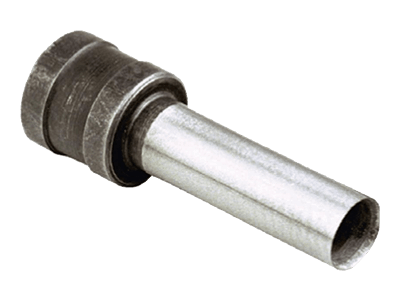 Replacement parts for heavy duty punches are also available. 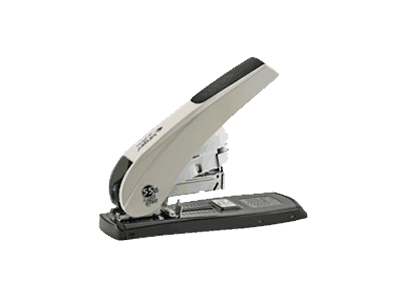 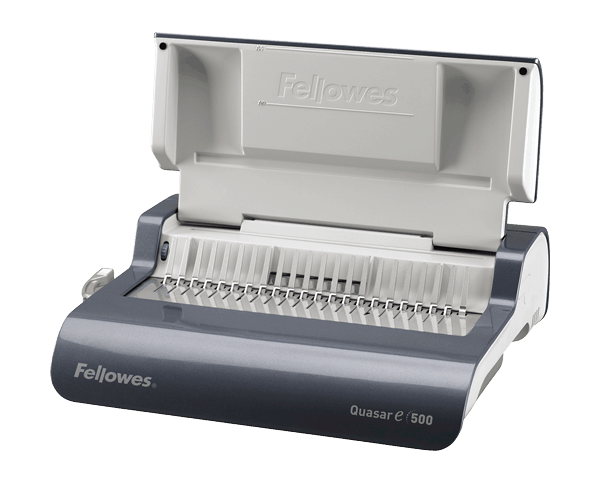 2 hole punches with varying degrees of power that can punch up to 63 sheets. 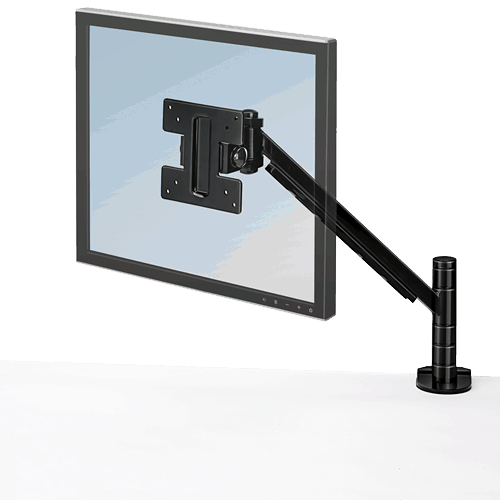 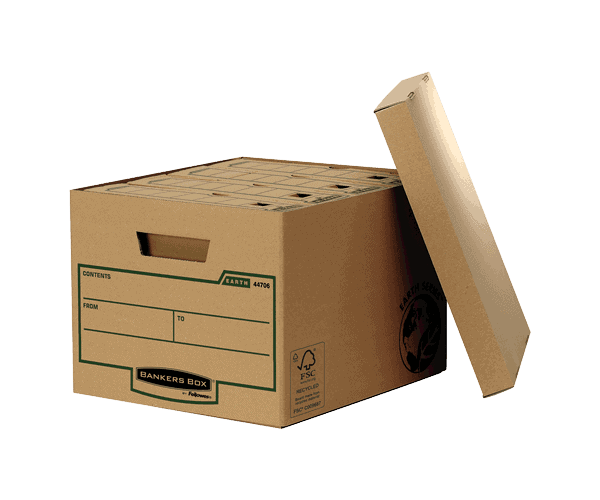 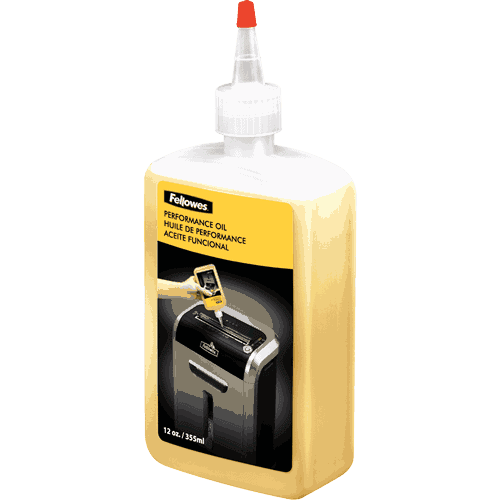 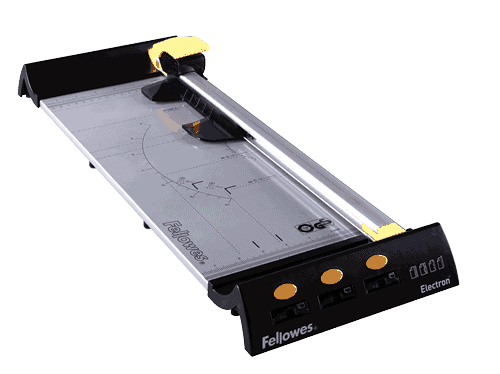 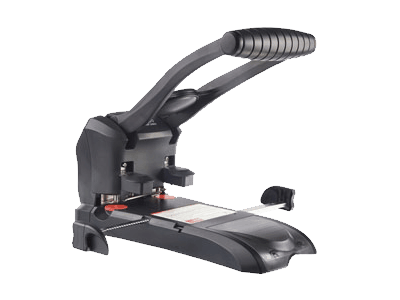 Powerful heavy duty punches that can punch 1 to 4 holes through over 100 sheets of paper. 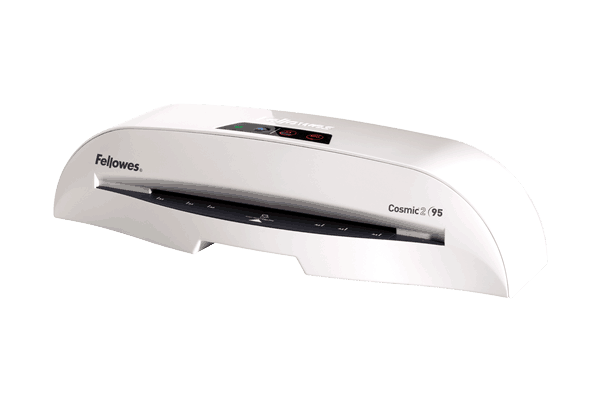 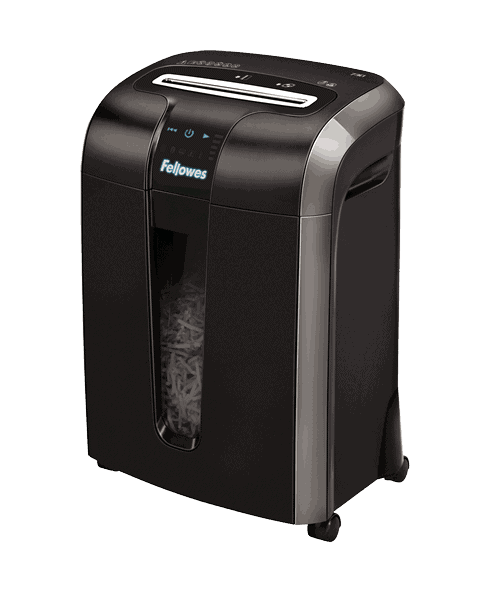 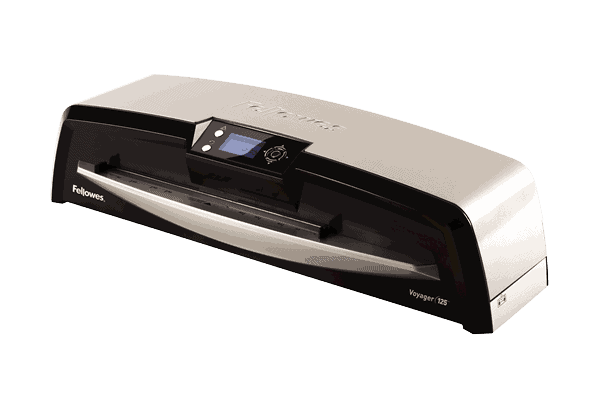 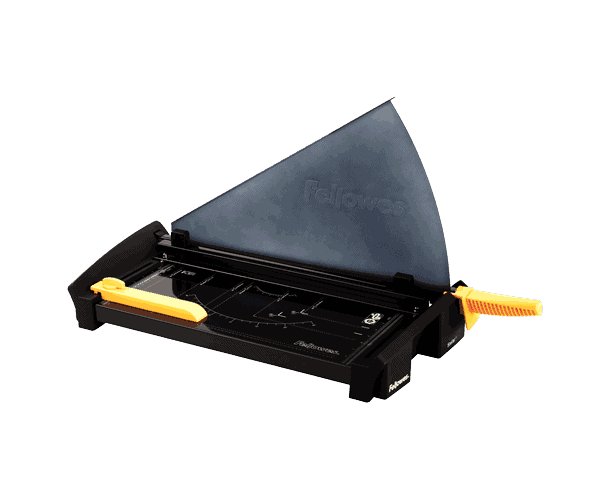 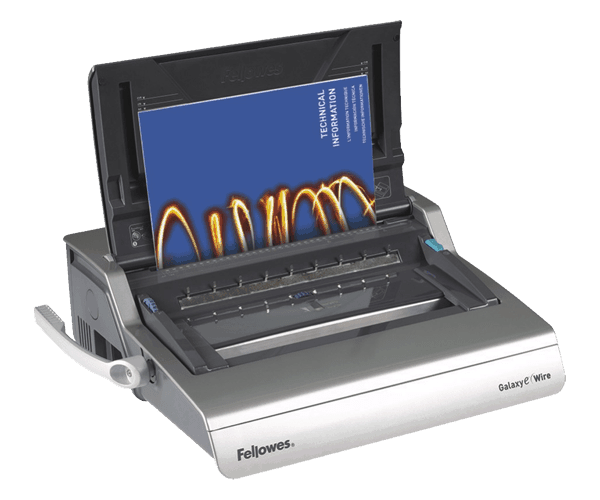 Heavy duty punches encased by high impact ABS that can punch through over 100 sheets of paper at a time. 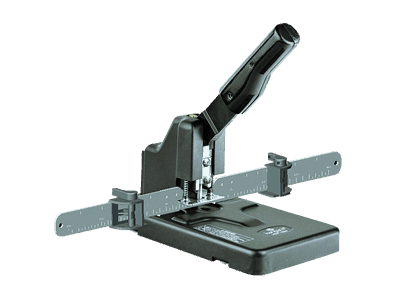 A one hole punch and a binder combined for easy use. 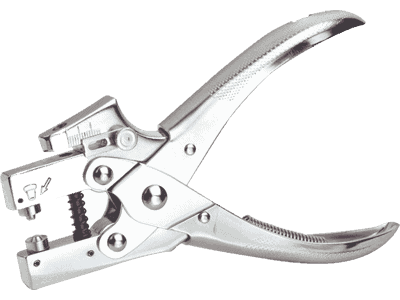 More specialised punches that are available. 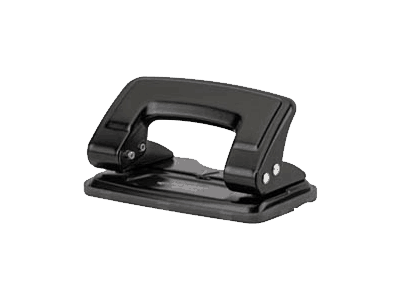 Replacement parts for heavy duty and high impact heavy duty punches.